“Riiinnnggggg”…is a sound that students associate with freedom and teachers with dread. The school bell is a constant reminder that the standardized June examinations are just around the corner and that time is ticking. I teach a rigorous high school Chemistry Regents curriculum using the 5 E model, because I want my classroom to have structured routines. However, It’s hard not to feel constantly pressured for time when I know that my students are going to take a standardized Chemistry Regent in June. 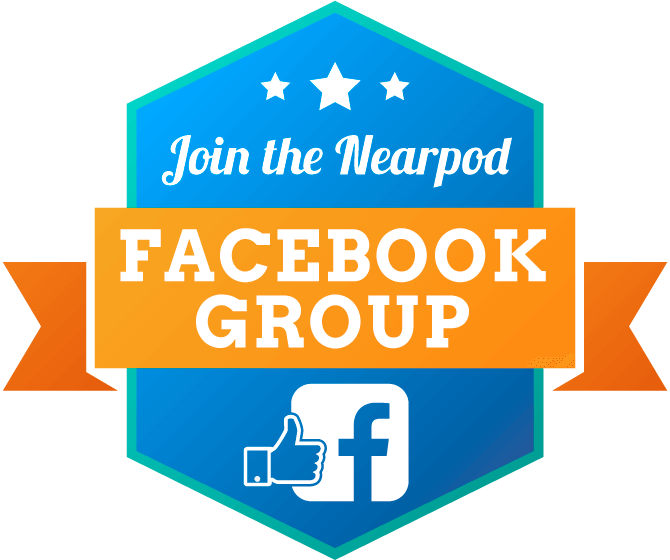 I strongly believe that Nearpod has transformed the classroom experience for me and my students. 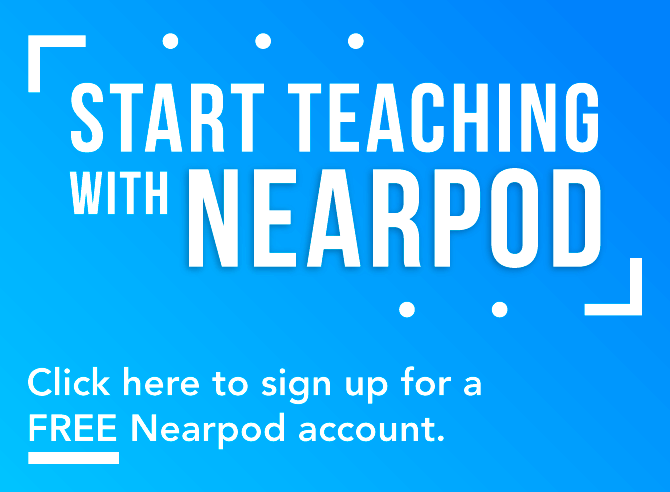 Nearpod motivates students to get excited about learning science and gives me the peace of mind to know that I can cover all the material, fully utilizing lesson time, to maximize bell to bell instruction. 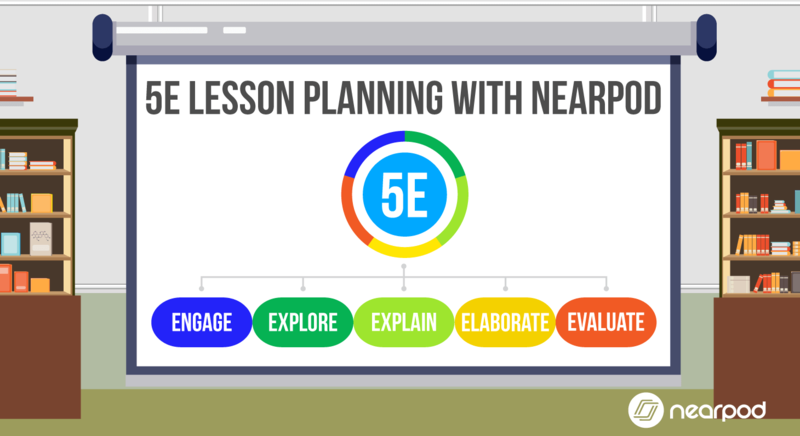 With Nearpod, I’m able to take the resources I need for each step of the 5E model and combine them into one seamless lesson experience in my classroom. Everyday when my students enter the classroom, they quietly sit down in their seats, log into Nearpod on their ipads, and independently complete the ‘do now’ assignment. 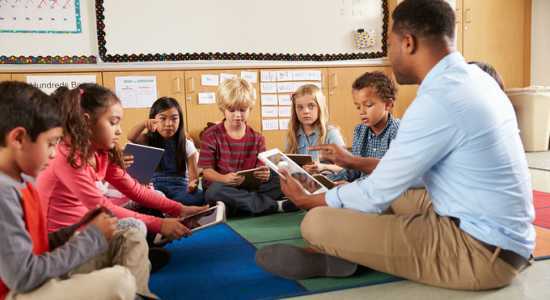 The ‘do now’ is typically a draw it activity where they are either asked their opinion about a new phenomenon or are asked a question that requires recalling knowledge from a prior lesson. This gives me the time to check homework, take attendance, and see if they understand the topic presented. Some students choose to answer the do now in their notebooks so they can have written notes. When they have completed their work they can easily take a picture of their answers and upload it into Nearpod. After my students are introduced to the topic of the day, a mini-lesson begins. Everything in the mini-lesson that they need to write in their notebooks is formatted in a pink text. My students know that they can always email or upload a copy of the slides to their google drive using Nearpod’s student note application. This feature allows me to move at a steady pace without being worried that some students did not catch all the material. In the next stage of the lesson, the students will explore the new concept introduced in the mini lesson in groups. This might be a PhET simulation that can be easily added to any Nearpod lesson, an article or activity that can be inserted as reference material with subsequent questions attached to check for student understanding, or a virtual field trip where students are asked to upload images of their discoveries. Students used a Phet simulation to learn about kinetic and potential energy and relate those ideas back to phase diagrams. I will then proceed to explain the new material presented in the explore phase of the lesson and check for students’ understanding with a Regents based question using a poll, draw it, or a short practice quiz. If I find that students are still not grasping the material, I can always add an ‘on the fly’ question to clarify any concepts. Nearpod allows the opportunity to extend concepts that we recently explored. We can build upon the standard by applying these new concepts and skills. This can be in the form of an extension activity as a Nearpod student paced lesson while I work with students in a live Nearpod lesson for those that need additional support. 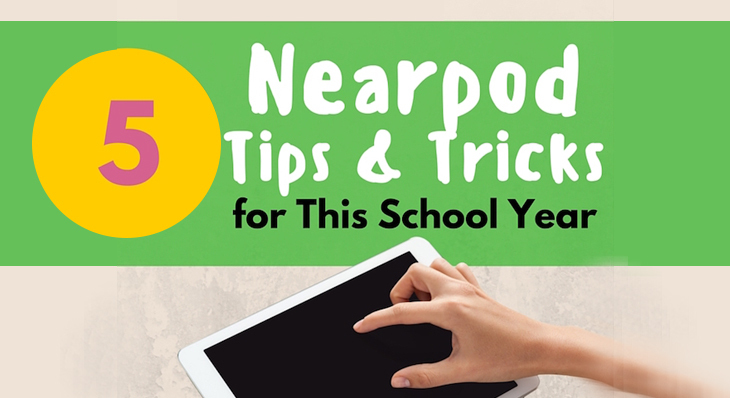 With Nearpod, it’s easy to add a news article, video, or blog post. 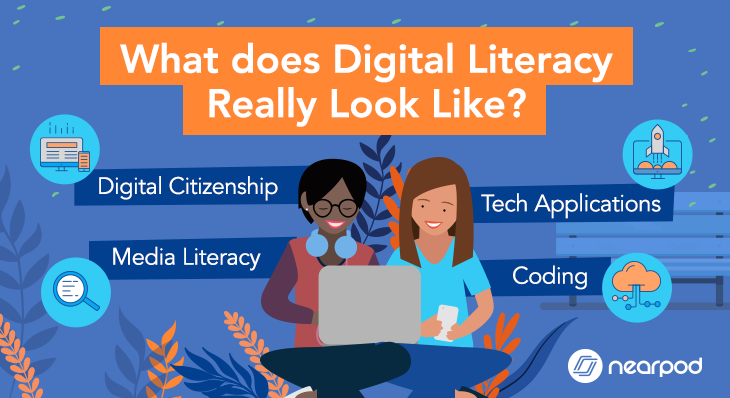 I’ll frequently use these as an elaborate to give students an opportunity to make a real-world connection. The lesson comes to a close with an aim recap and exit ticket. The aim recap is typically a collaborate Nearpod activity where students will share what they have learned about the topic of the day. They will then independently complete an exit ticket assignment which can be a draw it, short answer response, or a practice quiz. With these strong routines, I typically have time to review the exit ticket and assess what my students have learned in those 53 minutes. These structured routines have enabled a smooth bell to bell instruction. I have extra time to incorporate engineering projects and review sessions to make sure my students are ready for the Chemistry Regents exam. My goal, besides having my students do well on the Regents, is for them to love science and be able to see how science affects their lives. Nearpod helps bring science to life and motivate my students to consider STEM disciplines in their futures. As quoted from a former student, “I’m so excited now for my senior year of AP sciences and I also plan to take chemistry in college because I really want to study STEM. 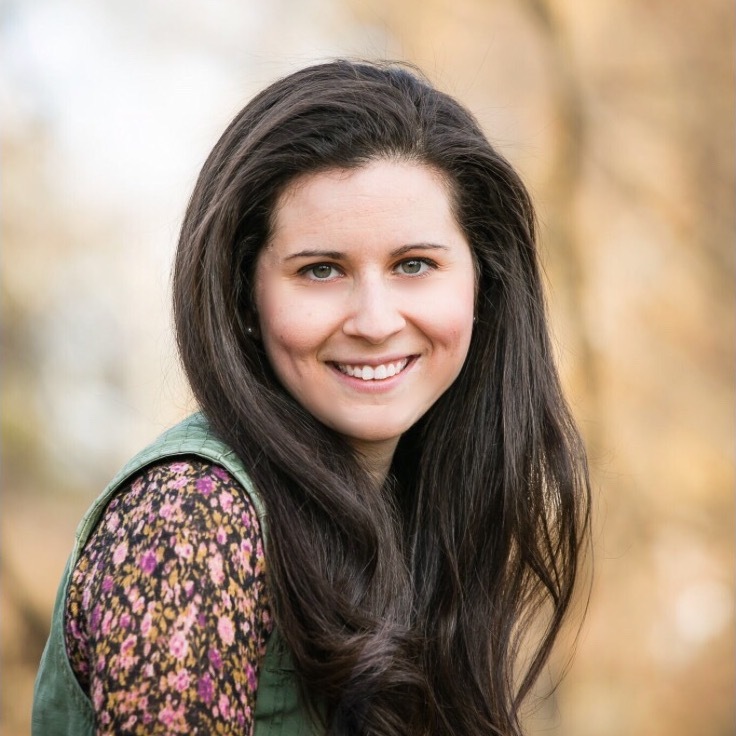 As a teacher in an inner-city high school, Leah has a passion for science and strives to instill that passion in her students. 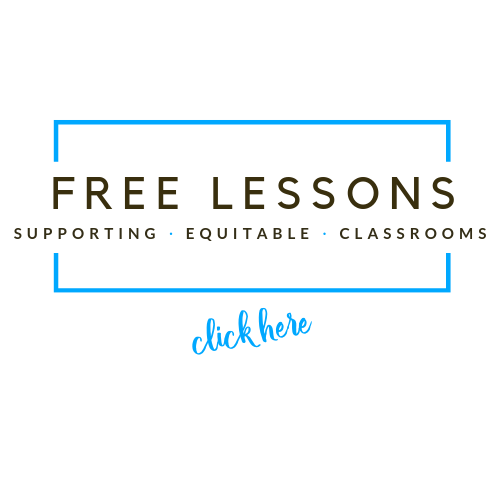 She has integrated Nearpod into her lesson plans since the first year of her teaching career and believes it has transformed the classroom experience for her students and continues to motivate and excite them.